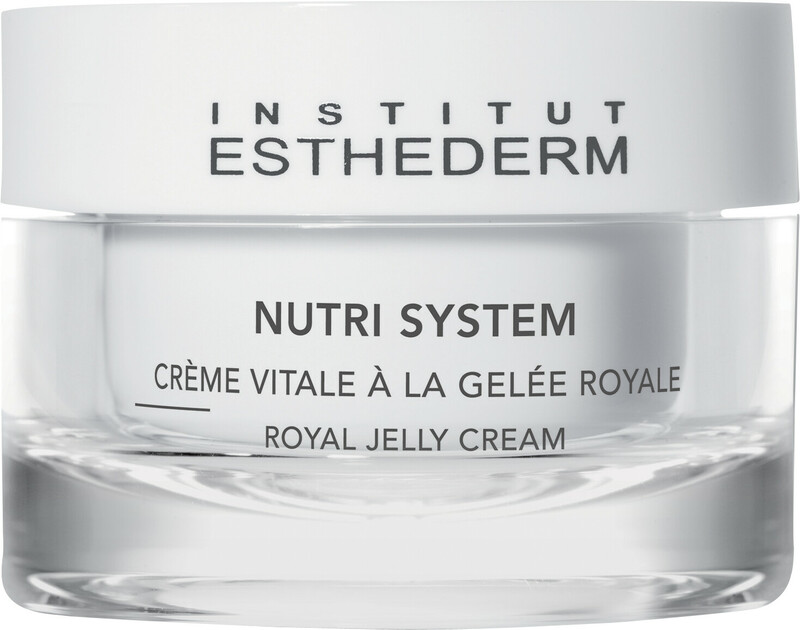 Restore your skin with the Institut Esthederm Nutri System Royal Jelly Vital Cream, an intensely nourishing and revitalising cream. The Royal Jelly Vital Cream will revitalise dull and weakened skin, delivering just the right dose of nutrients to deeply moisturise and strengthen the skin. 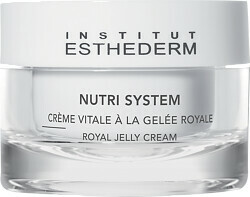 The fine and hydrating cream will stimulate the skin’s metabolism and defences, preserving the youthfulness of skin. Skin will feel firmer, more comfortable and more resistant to harmful environmental factors, enwrapping skin in immediate care. Apply morning and/or evening, alone or after Cellular Concentrate, to the face, neck and decolette. May be used as a one-month intensive treatment, during the change of seasons or in the winter.